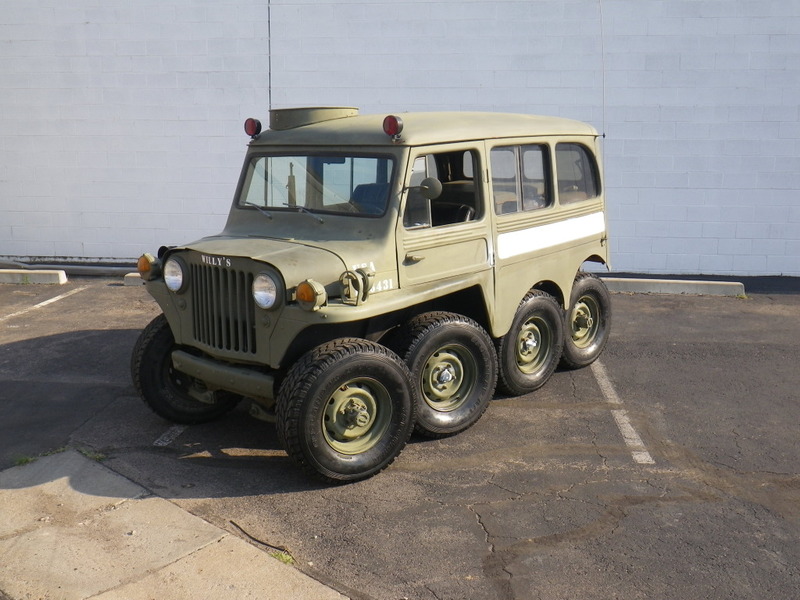 Doesn't everyone need an 8-wheeled, Chevy 327 powered Jeep? 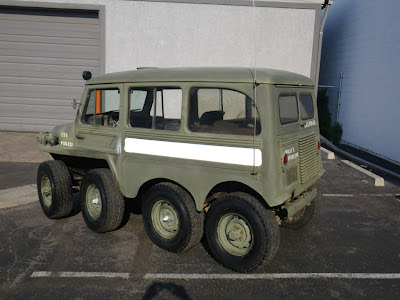 Check out this one found on eBay to see lots more pictures and details. That things is a little crazy. I wonder how she drives?